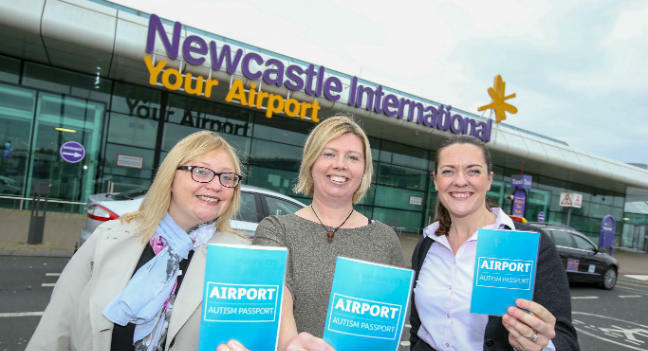 A new training organisation has been launched by the North East Autism Society (NEAS), offering specialist training for employers to support staff with autism or other neuro-diverse conditions. It will also support and advise businesses of all sizes which aspire to widen their customer base to embrace people with neurodiversity. Neurodiversity is a term used for explaining and defining different and overlapping conditions such as autism, dyslexia, dysgraphia, dyspraxia, ADHD, or OCD. The Autism and Neurodiversity Academy is a wholly owned subsidiary of charity North East Autism Society, who say it is the first academy of its kind in the UK.